Running has taken me all over the world. From ultramarathons on five continents, in some of the toughest races on earth, to the 900 km long Bruce Trail right here in Ontario, Canada. It helped me get through Cancer... And it's taught me more lessons that I can count. Really, it's not even about the running anymore. It's about challenge. 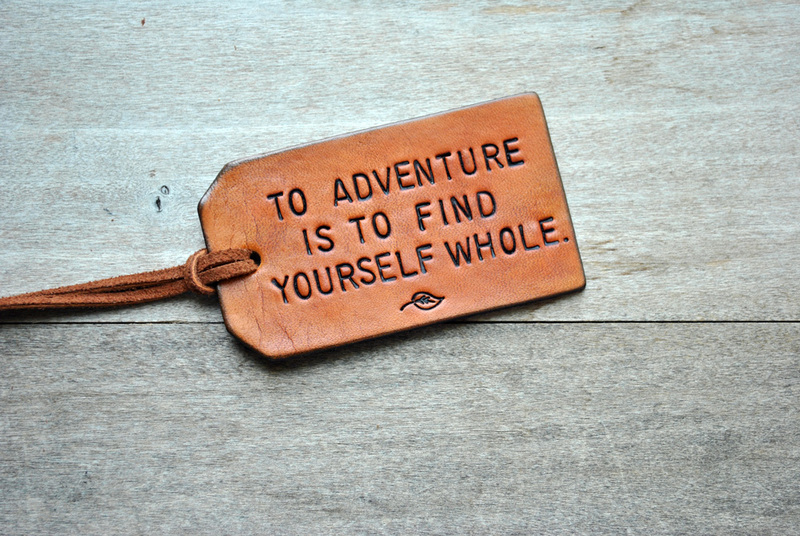 It's about adventure. It's about connection. That's why on May 8th, I'll run the Fredericton Marathon, then I'll just keep running until I get to Ottawa, so I can participate in the Ottawa Marathon on the 29th! 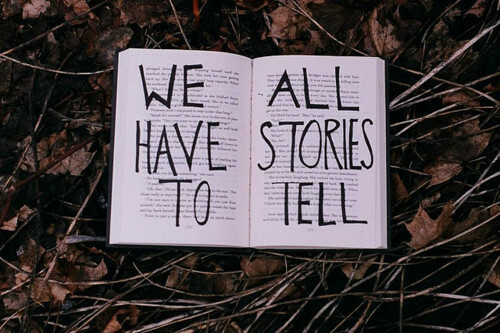 In my travels and adventures, I've met lots of amazing, inspirational folks, and I've come to realize that everyone has a story. Every place has a story. My goal for this run is to interview, photograph, and document some of the people I meet, and places I run through, so that I can then share them with the world via social media. We like to be inspired. We like to feel connected. This is my way of connecting, not only races and runners, but people from all walks of life and their stories. And please follow me on my Instagram page to be part of the journey, and see my daily posts! I've run ultra-marathons on five continents, including the Gobi Desert, Atacama Desert, Kalahari Desert, and Iceland. I'm also the current record holder for fastest completion time of the 900 km Bruce Trail, Canada's oldest and longest footpath. My first ultra came just 9 months after I completed chemotherapy, and I buried my chemo port in the desert sand to put an end to that chapter of my life. "I ran all the way to the edge of the world, and a lot of people asked me what I was running from and I just smiled, because I didn't know how to explain in a way they'd understand, that it was what I was running towards... The toughest journeys have the most magic and beauty." Please email me for speaking opportunities.